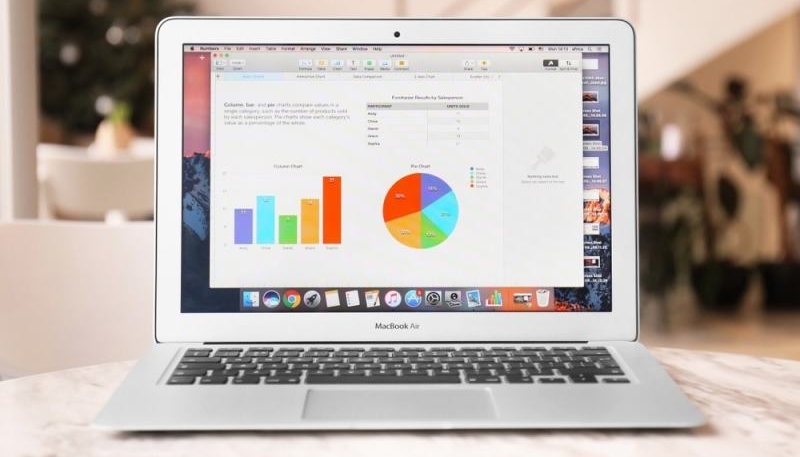 A report from Taiwanese research firm TrendForce claims Apple will release a new MacBook Air by the end of the third quarter. The second quarter was the transition period when Apple was preparing for the releases of the upcoming new MacBook devices for the year. TrendForce therefore expects MacBook shipments to again post a large QoQ increase in 3Q18, as Apple will be releasing a new MacBook Pro at the start of the quarter and a new MacBook Air at the end of the quarter. While the report doesn’t provide much in the way of details, it jibes with predictions of a new Apple entry-level notebook later this year from Apple analyst Ming-Chi Kuo and Bloomberg’s Mark Gurman. While TrendForce specifies the new laptop will be a MacBook Air, Kuo and Gurman did not apply the moniker to the new Mac. No matter what the new notebook is actually named, Gurman expects it to have a starting price of $999 USD or less. The current MacBook Air is long overdue for a major update, as it hasn’t seen any in over three years.